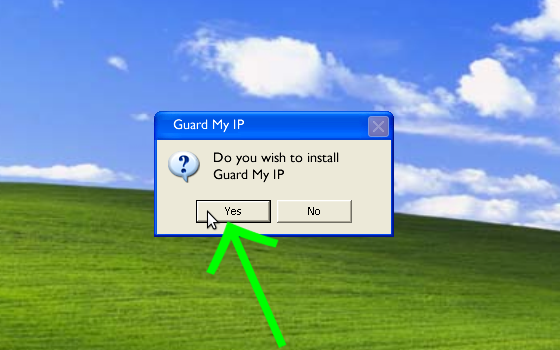 Download the GuardMyIP installer for Windows XP & Vista and open (extract) the guard32.exe file to your computer. Start the installer by double-clicking on guard32.exe. 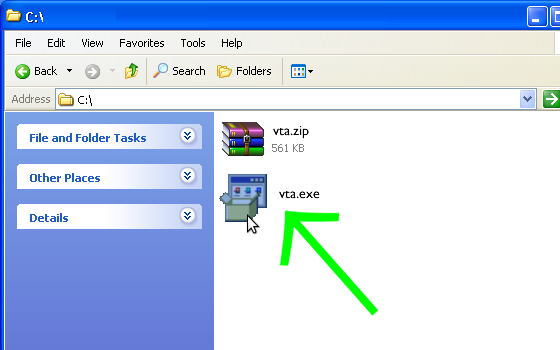 Make sure you select "My use only" and tick the "Add shortcut on the desktop" box, then click "OK". 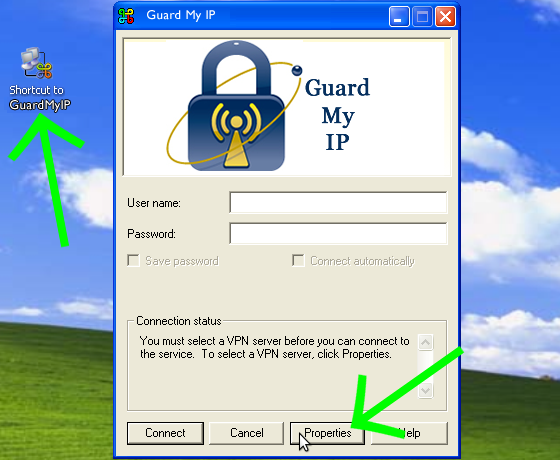 This brings up the VPN Tab, choose one of the GuardMyIP VPN Servers you wish to connect to. For UK servers select UK1 or UK2 (either is fine). For US select USA 1 or USA 2. etc. If you want to change from having a UK IP address & internet experience to a US one then you will need to come back to this "Properties" menu and select the relevant server. 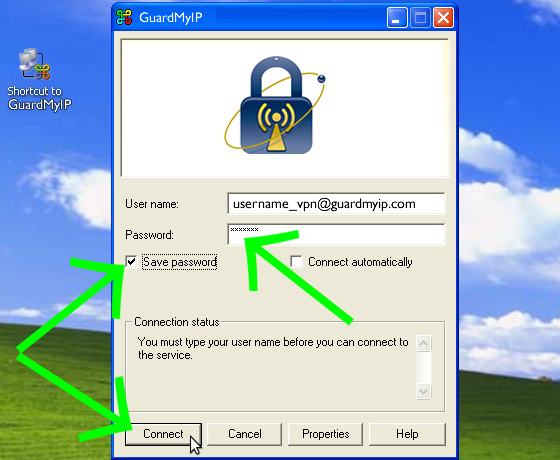 Enter your GuardMyIP account details (your username and password). Tick the "save password" box then click on "Connect". 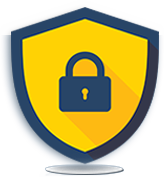 Wait until the connection is successfully established and then sit back and enjoy watching a secure internet experience of your choice. (make sure you are connected to one of the UK servers for a UK IP address & internet experience and one of the US servers for a US one). 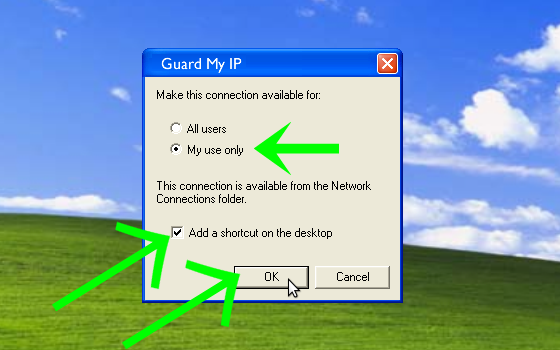 Once set up you can reconnect to the GuardMyIP servers anytime by double clicking on the "Shortcut to Guard My IP" icon will have been automatically set up on your desktop.